Ending his time in Tallahassee and ready to take a seat in the U.S. Senate, Gov. Rick Scott announced on Monday that Florida is seeing a record number of tourists so far in 2018. 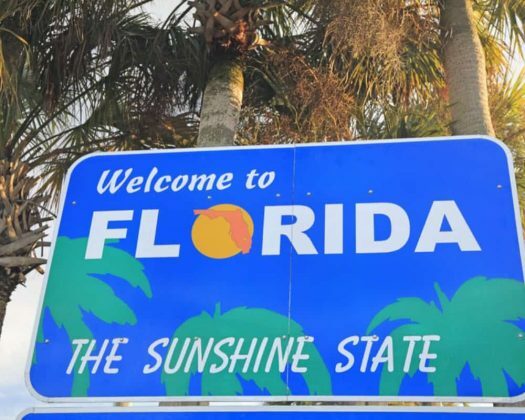 Pointing to numbers from Visit Florida, Scott noted that almost 96 million visitors came to the Sunshine State from January to September, up 6.7 percent from 2017 which saw 89.8 million tourists in the the same period. Florida saw 95.8 million tourists in the first nine months of the year. Most of them–85 million–came from other states while 8 million were from overseas and 2.8 million came from Canada. In the third quarter of the year, Florida saw 30.7 million visitors, up 10.1 percent from last year. Air traffic is also up with a 10.2 percent increase in emplanements for the third quarter. Ken Lawson, the president and CEO of Visit Florida, also weighed in on the record tourism numbers. Tourism added $112 billion to Florida’s economy last year and employed more than 1.4 million residents of the Sunshine State last year.